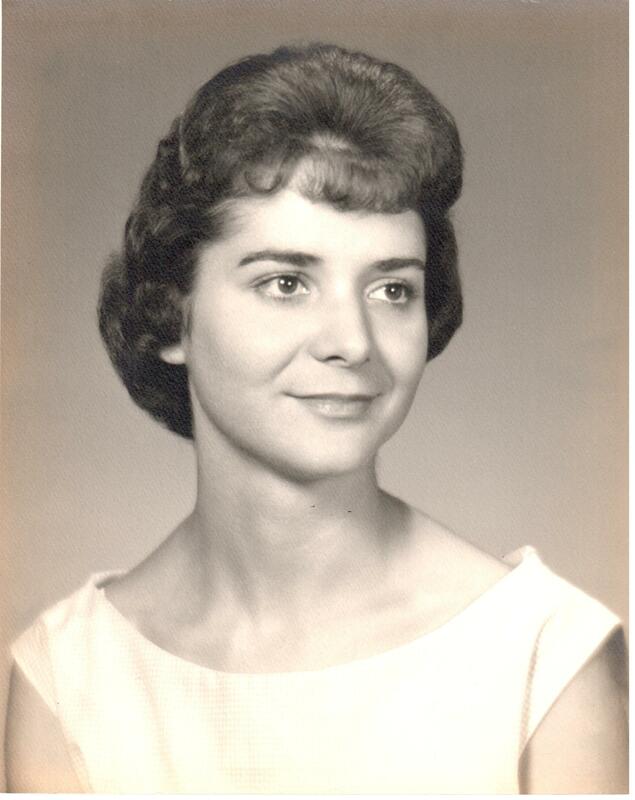 Ginger Norris, age 79, of Crockett passed away Friday, October 19, 2018 in the Whitehall Nursing Center. Ginger was born February 10, 1939 in Maydelle, TX to parents, Millard E Ezell and Elsie George Ezell. She graduated as salutatorian from Maydelle High School then received her bachelor and master degrees from Stephen F. Austin State University. Ginger then began longtime her teaching career in Liberty and lastly at Crockett ISD retiring after forty years of service. She was a member of the Delta Kappa Gamma Society and also the Central Baptist Church. Ginger dearly loved her family and enjoyed playing tennis with her friends. Ginger is survived by her husband of 56 years, Wilson Norris of Crockett; son, Forest Clayton Norris and wife, Beverly of San Antonio; daughter, Dana Young and husband, Austin of Rusk; grandchildren, Nathaniel Tyler Norris of San Antonio, Victoria Rose Norris of Dallas, Grace Young of Rusk, Matthew Young of Rusk; brother, Glenn Ezell and wife, Wanda of Maydelle. She was preceded in death by parents, Millard and Elsie Ezell; father-in-law and mother-in-law, George and Opal Norris. Funeral services for Ginger Norris were held Wednesday, October 24, 2018 at 11:00 a.m. in the Callaway-Allee Memorial Chapel with Rev. John Goss officiating. Interment followed at the Pleasant Grove Cemetery in Maydelle, TX. Family received friends for visitation Tuesday from 5:00 p.m. to 7:00 p.m. in the Callaway-Allee Funeral Home.